The Bush Baby Radar Detector* is the perfect way to keep an eye on your car when you're not around. This camera disguised as a normal radar detector can be pointed inside or outside of your car to catch anything from vandals to valets and cleaners. The dash mounted design gives you the perfect vantage point. High resolution video. 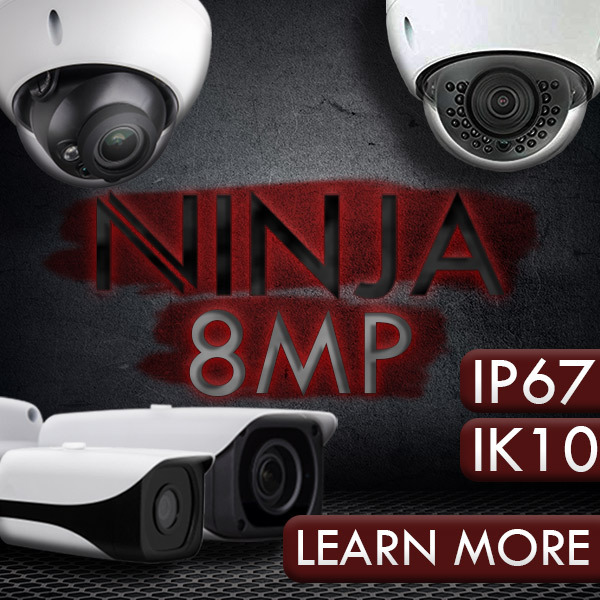 Sports full color VGA quality video and full motion detection, records up to 10 hours of footage, and supports up 64GB Micro SD Cards. Easy to use. Charge with the USB cord. Turn on with the flip of a switch and use the standard Bush Baby remote control to turn on continuous recording, motion detection recording, or snap a photo. BB2RadarDetector: Bush Baby Radar Detector 10 Hours Features are Records VGA quality video, Motion detection. Technical Specs Resolution: 1280 x 960 @ up to 30fps. Viewing angle is 72°. Storage is Supports up to 64GB* Micro SD cards. Storage Consumption is ~1GB consumed every 30 minutes. Battery life is Up to 10 hours. Includes1 Bush Baby Radar Detector 10 Hours,1 car mount,1 Remote Control,1 Charging Cable,1 AC Adapter,1 Instruction Booklet, Compatible with Windows up to Win 8 and Mac. This device is not a functioning radar detector. For best performance we recommend Class 6 or better MicroSD Card. What if you need to wear your hidden camera system, not just place it in a room to record when you’re not there? Because of the technological advances in recent years, a remarkable number of covert spy cameras that are small enough to wear on your body are now available to the general public. The Bush Baby Radar Detector* is the perfect way to keep an eye on your car when you're not around. This camera disguised as a normal radar detector can be pointed inside or outside of your car to catch anything from vandals to valets and cleaners. The dash mounted design gives you the perfect vantage point. High resolution video. Sports full color VGA quality video and full motion detection, records up to 10 hours of footage, and supports up 64GB Micro SD Cards. Easy to use. Charge with the USB cord. Turn on with the flip of a switch and use the standard Bush Baby remote control to turn on continuous recording, motion detection recording, or snap a photo.